Pakistan. la nuit des quawwals. pakistan. 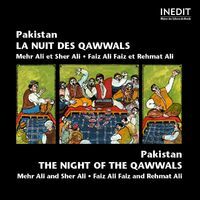 the night of the qawwals.